The learner reads about the kinds of questions that are most effective to use on student questionnaires evaluating instruction. Generic evaluations are less helpful than evaluations focused on the specific types of instruction and learning expected in a content area. 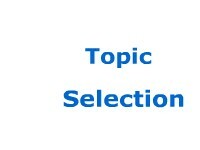 Sample questions are provided. 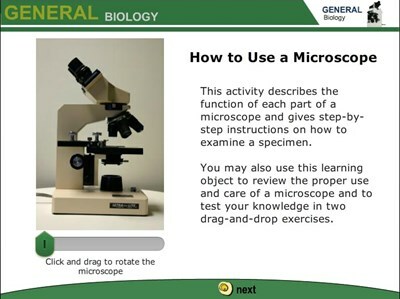 In this colorful, interactive object, learners examine how materials on the nanoscale compare with those on the macroscale. 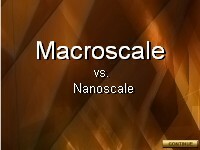 The focus is on the difference between macroscale and nanoscale gold in both color and melting point. 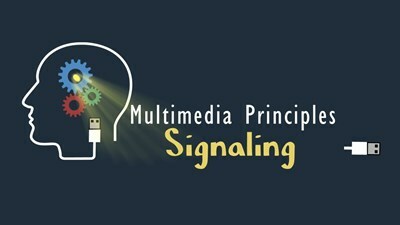 Multimedia Principles - Signaling. 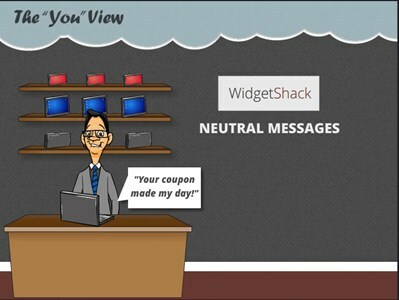 Explore how using voice and visual cues can help your learners focus, organize, and process your content. Learners look through a telescope to see what a company chooses to focus on when making decisions about productivity, reducing waste, retraining, solving problems, and motivating employees. Students view a video that shows the correct methods for starting a GTAW weld pool and adding filler. It focuses on the two problems that many students have – adding filler too soon and angling the torch so that the filler melts prematurely on the filler rod. Note: This activity is 3.6 mb. This lesson focuses on the affective domain, which refers to attitudes of awareness, interest, attention, concern and responsibility. Users quiz themselves on their basic understanding of the content.